Methicillin resistant Staphylococcus aureus (MRSA) infections are difficult to treat with standard types of antibiotics and are therefore more dangerous and more costly to the healthcare system. 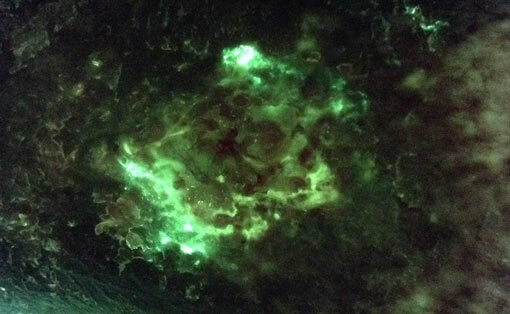 "I had tried numerous treatments targeting this patient’s MRSA, none of which were effective. 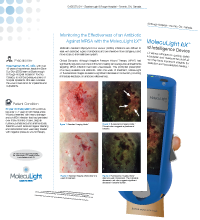 The MolecuLight i:X images demonstrated a reduction in bacteria after one week of antibiotic treatment." 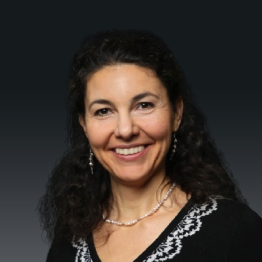 Rose Raizman RN-EC, MSc with over 19 years of experience, leads the Save Our Skin (SOS) team at Scarborough & Rouge Hospital located in Toronto, Canada, to combat pressure ulcers of hospital inpatients. She also oversees the wound care clinic for inpatients and outpatients. 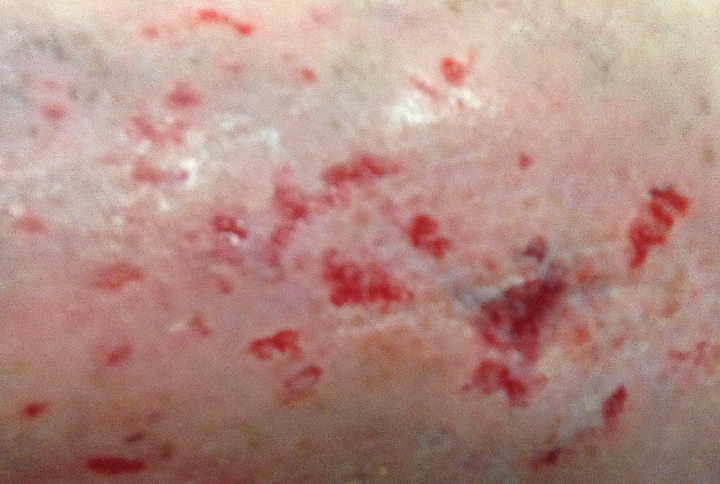 Patient Condition: 50 year old male patient with a venous leg ulcer ( >1 year) on left medial ankle. 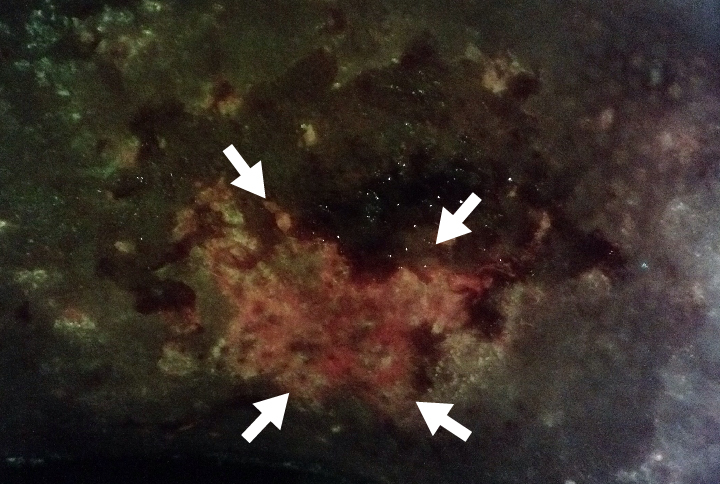 Wound presented with heavy drainage and a MRSA infection that had persisted over many months of care, despite numerous antibiotics and antimicrobials. 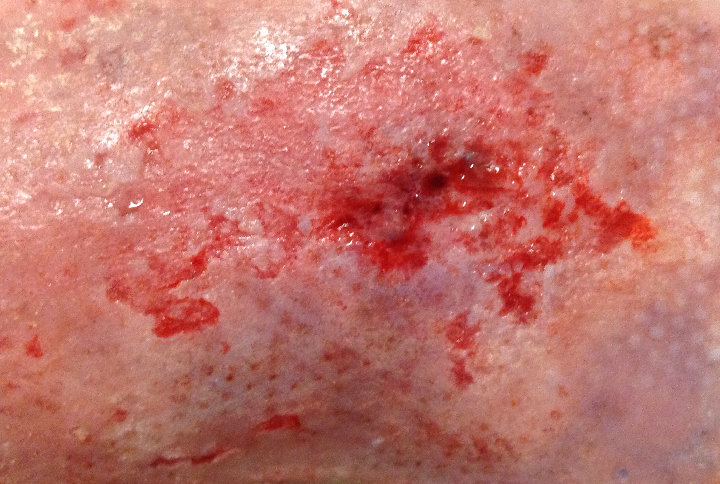 Patient’s wound received regular cleaning and debridement and was being treated with negative pressure wound therapy. 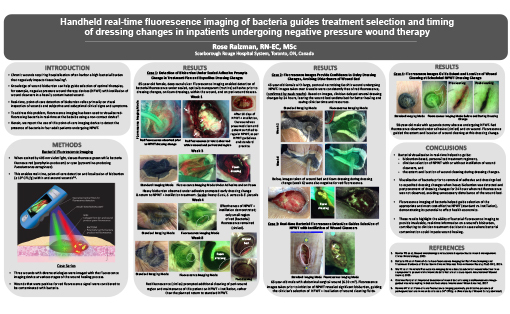 Although Negative Pressure Wound Therapy (NPWT) had significantly reduced wound size in this non-healing venous leg ulcer, all treatments targeting MRSA infection had been unsuccessful. This prompted prescription of a newly available oral antibiotic. 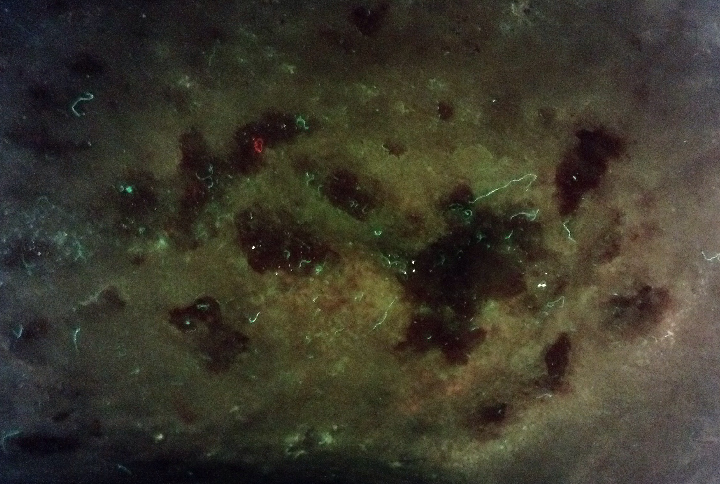 After one week of treatment, MolecuLight i:X fluorescence images (Figure 4) revealed a significant decrease in bioburden, providing immediate feedback on antibiotic effectiveness. Images provided by Rose Raizman, RN-EC, MSc, Scarborough & Rouge Hospital, Toronto, ON, Canada.